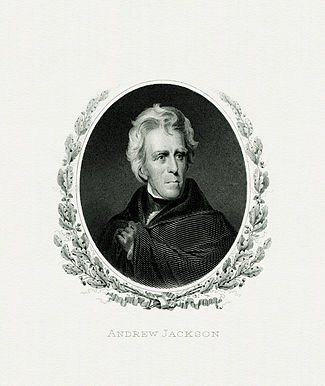 ^ "President Andrew Jackson, 1833". Joint Congressional Committee on Inaugural Ceremonies. Retrieved 2009-01-23.